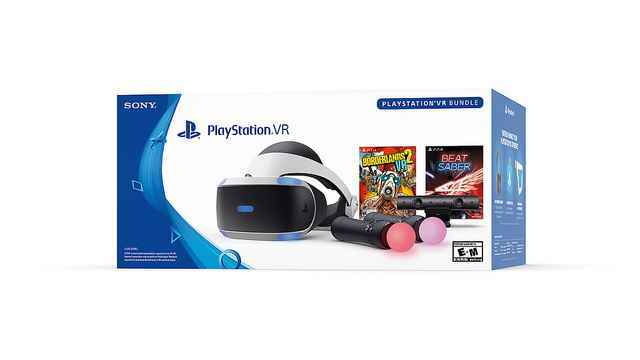 Sony continues to promote the PlayStation VR with awesome bundle deals. Coming hot on the heels of the AstroBot/Moss bundle and the Superhot/Creed bundle, Sony today announced another new package deal just in time for the holidays. 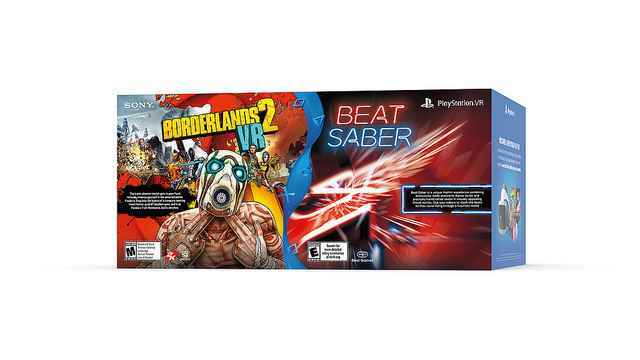 While the previous bundles included one new game and one slightly older game, this time Sony has packed in two scorching hot new releases – Borderlands 2 VR and Beat Saber. 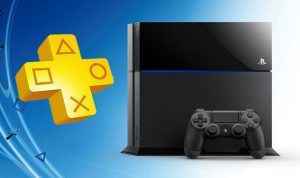 The new system will release in North America on December 14, the same day as the Borderlands 2 launch. The gaming community seems to be catching up with PS VR, now well into its second year on the market. 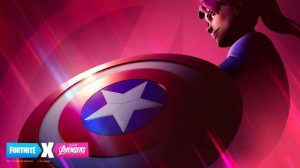 Sony has put all of their weight behind their VR solution, and the quality of the games that are being released on a regular basis has surged. If you haven’t yet made the leap into VR gaming, this package will get you off to a roaring start. In addition to the two games, this package includes two Move Controllers – a must for PS VR gaming. The starting price is $349.99, but we will almost assuredly see the bundle on sale at retailers at some point before Christmas. 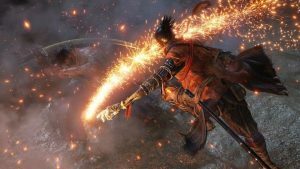 Sekiro 1.03 Update Patch Notes are now live – get all the details right here.